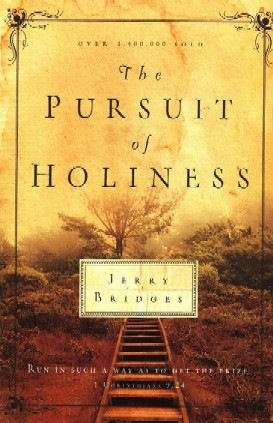 MY FIRST EDITING ASSIGNMENT (back in 1978, as a newly hired editor at NavPress in Colorado Springs) was for a manuscript that very soon became a long-running bestseller: The Pursuit of Holiness by Jerry Bridges. 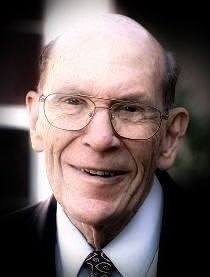 Jerry's wisdom, humility, and godliness made working with him a joy. I've had the privilege of working with dozens of distinguished and warm-hearted authors since then, but Jerry will always be a favorite for me, and there's no one else's teaching I can recommend more wholeheartedly. 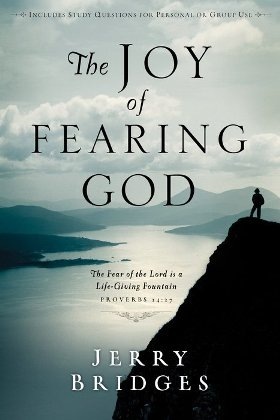 JERRY WAS STILL handwriting his manuscripts on yellow pads when, two decades later, I had the privilege of editing his monumental work The Joy of Fearing God. 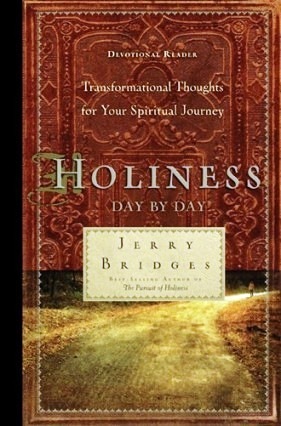 THREE DECADES AFTER I first worked with Jerry, I had the privilege of compiling selections from several of his books into a daily devotional entitled Holiness Day by Day. This book was honored with the Christian Book Award (in the "Inspiration" category, in 2009) from the Evangelical Christian Publishers Association (ECPA). 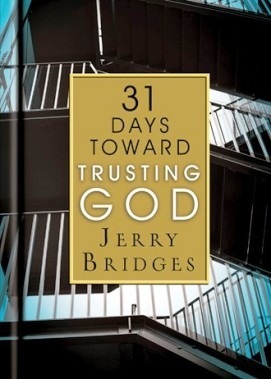 IN 2013 I got to take on another devotional project with Jerry—the compiling of 31 selections from his excellent work Trusting God: Even When Life Hurts into a brief devotional book entitled 31 Days Toward Trusting God. MY FINAL PROJECT with Jerry came just two short years before his death. 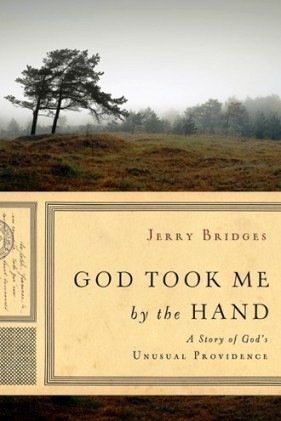 I wrote the "Questions for Reflection, Discussion, and Application" included in the back of Jerry's wonderful autobiographical account entitled God Took Me by the Hand: A Story of God's Unusual Providence. and said, 'Come with Me.'"